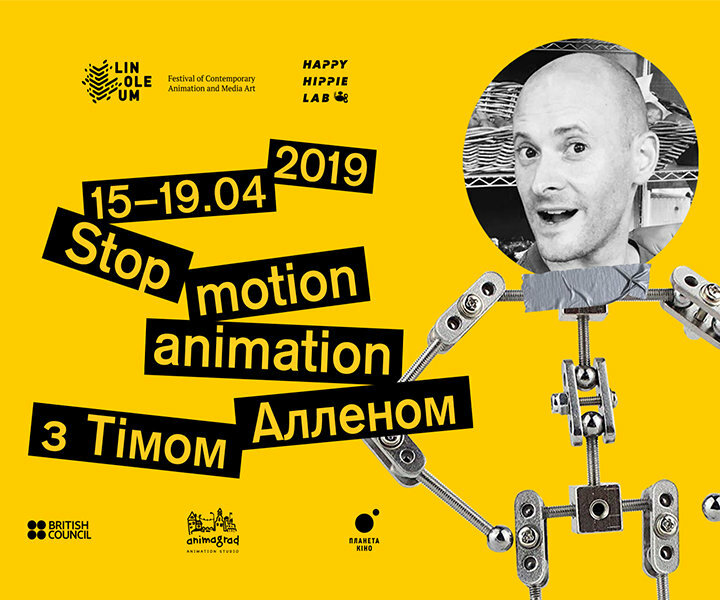 Linoleum Festival Animation Workshop in Kyiv, Ukraine! 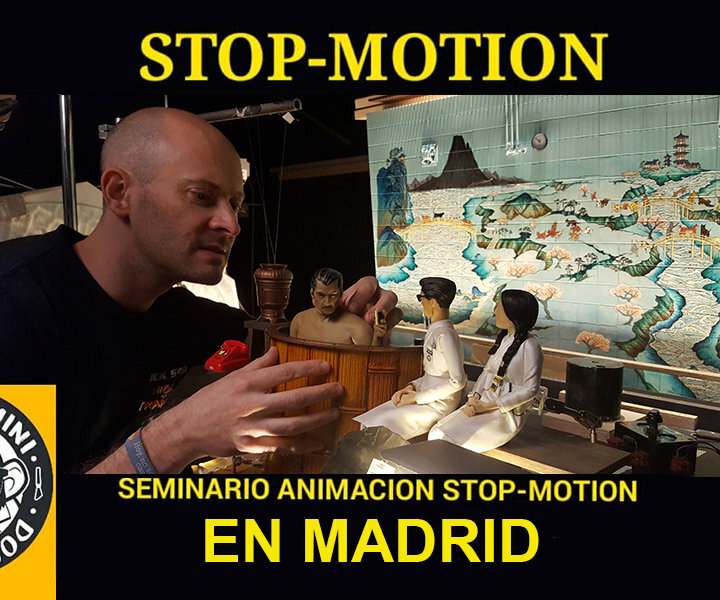 Madrid Stop Motion Workshop 18-21st March! 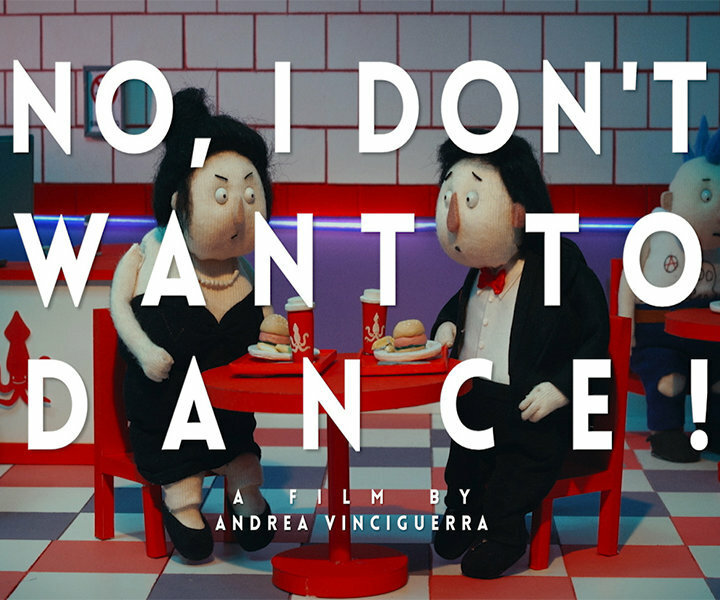 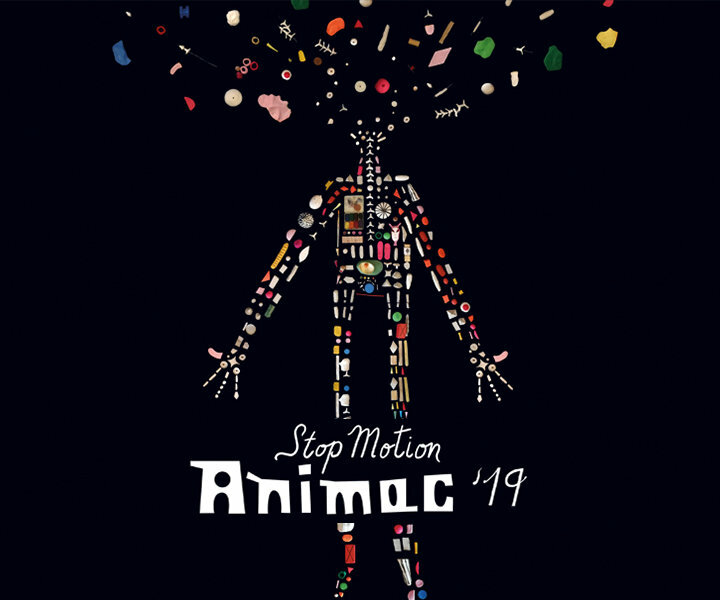 Animac 2019 Festival Stop Motion Masterclasses!